Chakraborty and three other MIT professors–Nancy Lynch, the NEC Professor of Software Science and Engineering in the Department of Electrical Engineering and Computer Science; Hidde Ploegh, a professor of biology and member of the Whitehead Institute for Biomedical Research; and David Sabatini, a professor of biology and member of the Whitehead Institute–were among 84 new members and 21 new foreign associates, from 14 countries, elected to the NAS. Membership in the NAS is one of the most significant honors given to academic researchers. 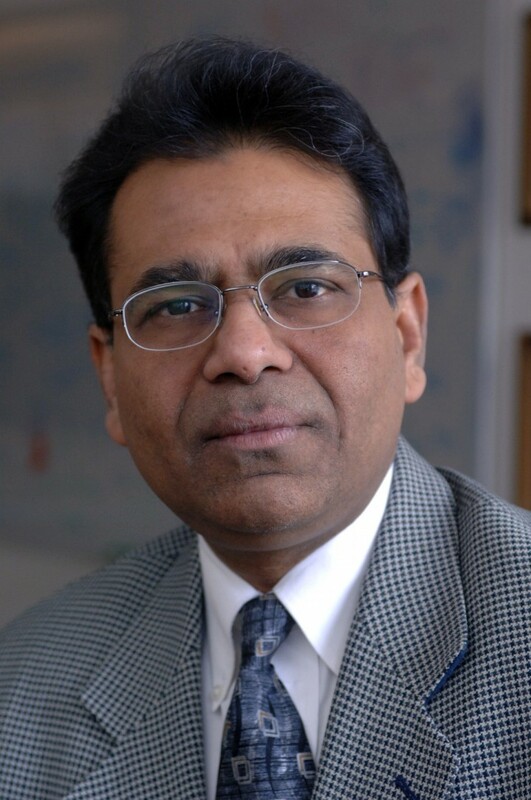 Prof. Chakraborty is the founding Director of MIT’s Institute for Medical Engineering and Science. He is also a founding steering committee member of the Ragon Institute of MIT, MGH, and Harvard, and an Associate Member of the Broad Institute of MIT & Harvard. After obtaining his PhD in chemical engineering at the University of Delaware, and postdoctoral studies at the University of Minnesota, he joined the faculty at the University of California at Berkeley in December 1988. He rose through the ranks, and ultimately served as the Warren and Katherine Schlinger Distinguished Professor and Chair of Chemical Engineering, Professor of Chemistry, and Professor of Biophysics at Berkeley. He was also Head of Theoretical and Computational Biology at Lawrence Berkeley National Laboratory. In September 2005, Arup moved to MIT. His entire career has been focused on research at the intersection of disciplines. After a successful early career working on molecular engineering of catalysts and polymers, in 2000 Arup turned his attention to immunology. The central theme of his research over the past sixteen years is the development and application of theoretical/computational approaches, rooted in physics and engineering, to aid the quest for mechanistic principles in immunology, and then harness this understanding to aid the design of vaccines against mutable pathogens (e.g., HIV). A characteristic of his work is the impact of his studies on experimental immunology and clinical studies (he collaborates extensively with leading immunologists). Arup’s work at the interface of the physical, life, and engineering sciences has been recognized by many honors that include a NIH Director’s Pioneer Award, the E.O. Lawrence Memorial Award for Life Sciences, the Allan P. Colburn and Professional Progress awards of the American Institute of Chemical Engineers, a Camille Dreyfus Teacher-Scholar award, a Miller Research Professorship, and a National Young Investigator award. Arup was elected a member of the National Academy of Sciences and the National Academy of Engineering for different bodies of work. He is also a Fellow of the American Academy of Arts & Sciences and the American Association for the Advancement of Science. He serves on the US Defense Science Board.